Marketing and collateral development for a national luxury real estate developer. The Hanover Company is a privately held real estate company devoted to developing and managing multifamily communities in more than 20 centers across the United States. Hanover was embarking on a large, multi-city property roll out, which included locations in Austin, Dallas, Houston and Boston, among others, and sought out our marketing, content generation and creative prowess throughout the various phases of the building process. 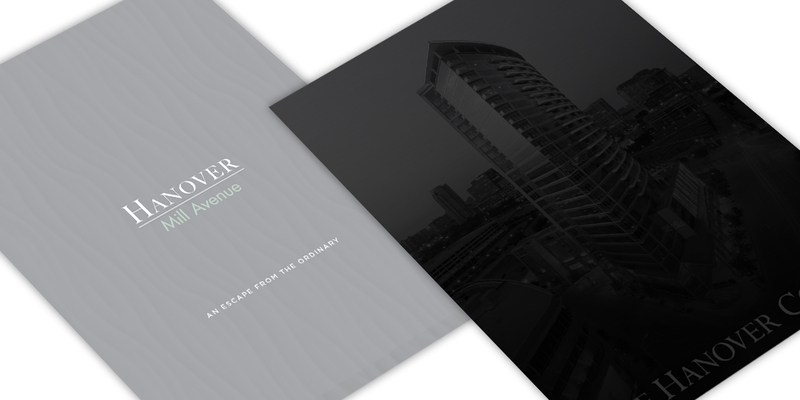 To complete this cross-country property roll out, we developed marketing collateral and website creative with area-specific strategic content for each of the high-rises and mid-rises being opened. We were responsible for developing an engaging content and design strategy for the individual property websites and marketing materials, as well as creative for all property sign displays for each emerging development. Each campaign element properly conveyed the level of sophistication found in each of Hanover's residences. 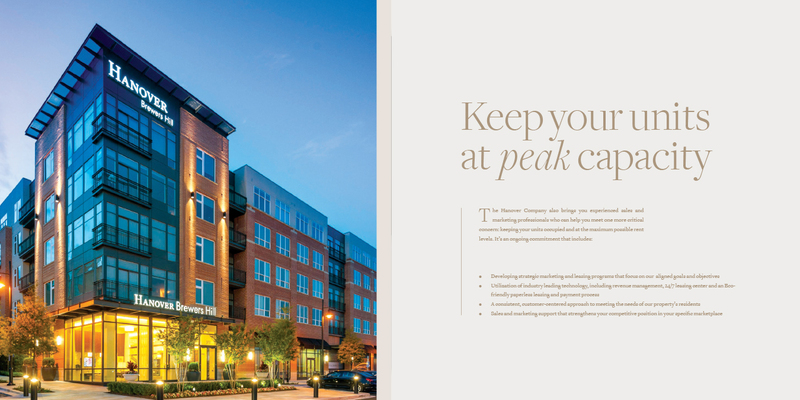 The Hanover properties for which MODintelechy developed print and digital marketing materials include South Lamar, Post Oak, Mill Avenue, Brewers Hill, CambridgePark, Rice Village, South Park, Southampton, Vinnin Square, Viridian Design District and West University. Because of the high-level material MOD consistently delivered for each of Hanover’s properties, the company selected us to complete web design and collateral development for the Hanover Company itself. "MODintelechy has taken our marketing collateral and sign designs to the next level. Their design work, quick turn-around time and open line of communication has made working with the MODintelechy team a true pleasure. MODintelechy is our go-to, one-stop agency!" Hanover continues to grow their property portfolio and has designated MODintelechy as their go-to agency for emerging developments.